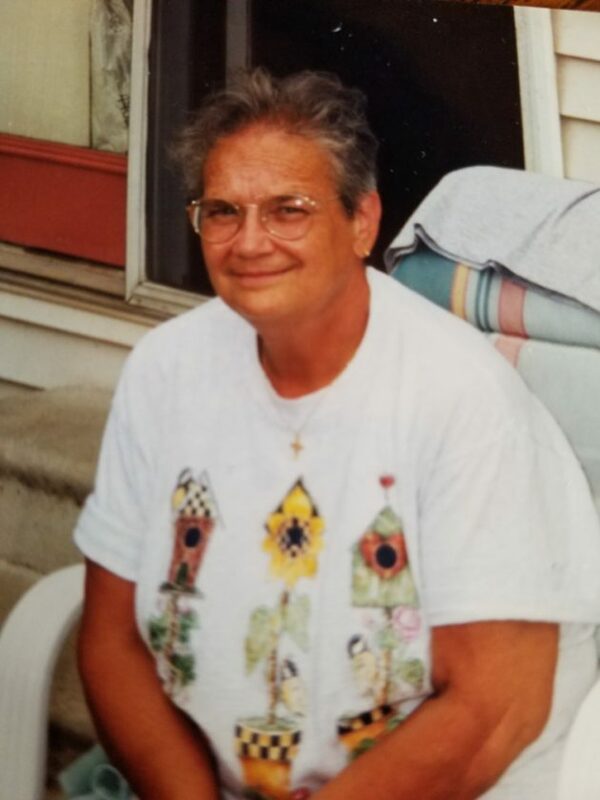 Christine Manelick, 80, of Pittsfield, Pa., passed away Monday, Dec. 3, 2018, at St. Vincent Hospital in Erie, after an extended illness. She was born Jan. 1, 1938, in Titusville, Pa., to the late Elmer and Ruth (Spangler) Brown. Christine enjoyed feeding her humming birds, knitting stockings for her family for Christmas, her favorite holiday. Christine also enjoyed cooking for her family and friends. No one left the table hungry when you came to visit. Christine is survived by her husband, Richard Manelick Sr., whom she married on Sept. 4, 1965, in Youngsville; a son, Richard “Rick” Manelick Jr. of Warren; three daughters: Crystal (Craig) Branstrom of Russell, Melony (Jon) McKown of Irvine, and Stephanie Mayer of Papillion, Neb. ; her grandchildren: Carilee, and Christopher Branstrom, Lea Schmitz, Travis Irwin, Chelsi Chappel, Beau McKown, Alexis and Madison Manelick, Joshua, Grace and Anna Mayer; 11 great-grandchildren; her siblings: Lloyd Brown of Coos Bay, Ore., Nadine Beers of Fairview, Shirley Cann of Franklin, Charles Brown of Corry, James (Bev) Brown of Meadville, and Larry Brown of Corry; and several nieces and nephews. In addition to her parents, she was preceded in death by a brother, Louis Brown. A memorial service will be held on Monday, Dec. 10, at noon, at the Nelson Funeral Home & Cremation Services, in Youngsville, with the Rev. Nancy Schwanke, officiating. Friends and family will be received one hour prior to the service. The family suggests memorial donations may be made to the St. Labre Indian School by visiting www. stlabre.org. Condolences to the family may be made at www. nelsonfuneralhome.net.